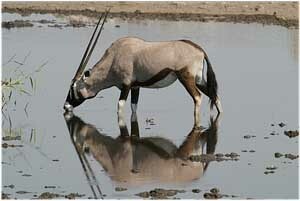 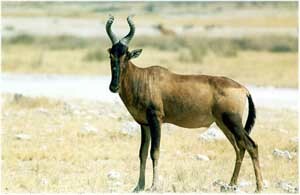 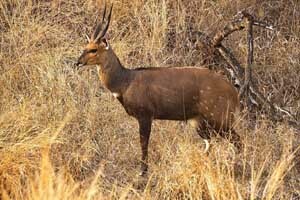 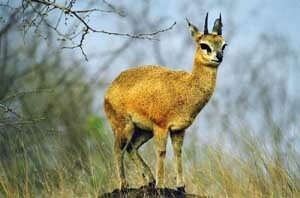 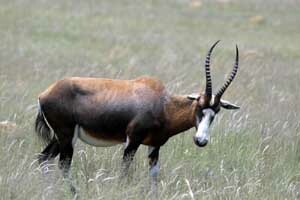 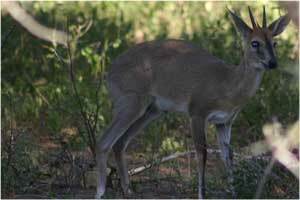 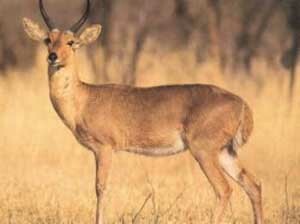 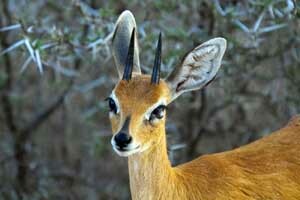 South Africa is home to twenty-nine antelope species, more than any other country in Africa. 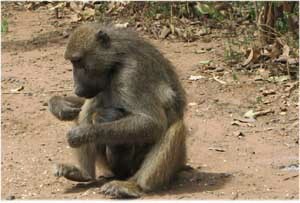 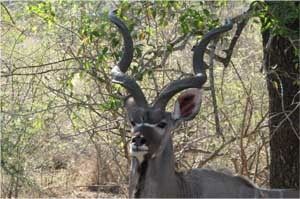 Seven are found only in South Africa. 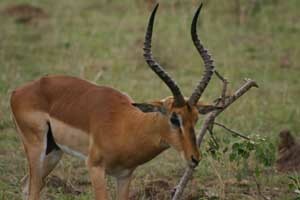 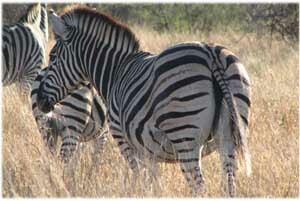 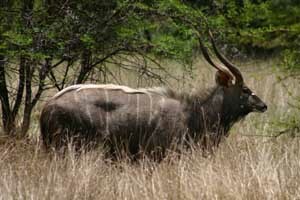 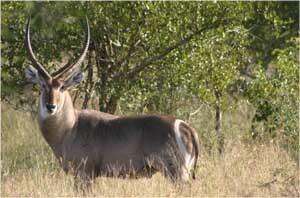 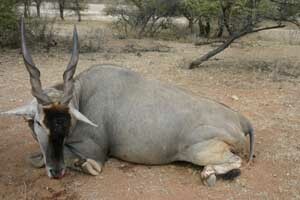 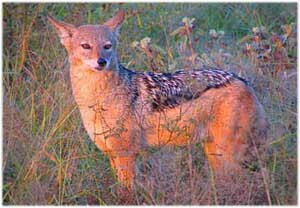 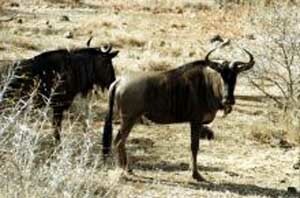 At Tumuga Game Ranches you have the opportunity to view a great vaiety of these species.